When you’re seeking the perfect vacation rental by owner along the Delaware, Maryland, or Jersey Shore, ShoreSummerRentals.com is the best way to find exactly what you’re looking for. For more than a decade, we have made it our goal to bring owners and renters together, providing the ideal vacation rental scenario for everyone involved. Whether you are booking for full summer, partial summer, last-minute, or even in the winter, we will be more than happy to set you up with the perfect vacation rental by owner. 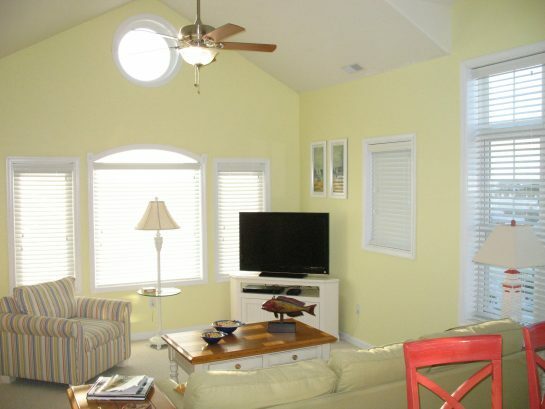 With numerous vacation properties along the New Jersey, Maryland, and Delaware coastlines, you are sure to find the perfect getaway spot with ShoreSummerRentals.com. 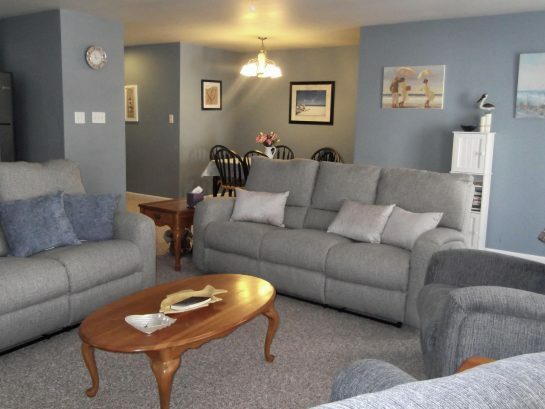 At ShoreSummerRentals.com, our primary interest is to provide and secure the most mutually beneficial arrangement for both renters and owners of vacation homes. That is why you can book directly with owners. We are proud to have a policy of zero booking fees for renters, which is something that very few of our competitors can say for themselves. We aim to treat all of our clients like family, building strong and lasting relationships since our inception nearly 15 years ago. With ShoreSummerRentals.com, finding the ideal vacation rentals by owner is designed to be as simple and convenient as possible. We provide clients with an easy-to-use Advanced Search feature, which allows you to filter your results by town, number of bedrooms, available dates, budget, and more. Additionally, our advanced search gives you the ability to specify whether you’d like oceanfront, bayfront, or even pet-friendly beach house rentals. Upon finding your ideal location, you’re able to book directly with the owner, avoiding the need to pay booking fees like most other sites. Don’t leave your furry friends at home while you enjoy a picturesque vacation. Instead, bring them along! 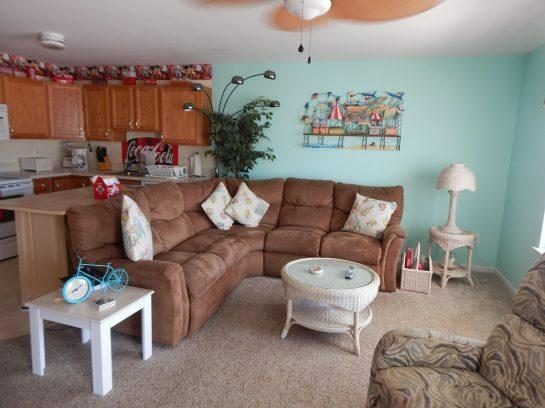 ShoreSummerRentals.com is proud to offer numerous pet-friendly beach house rentals along the New Jersey Shore, Delaware Beaches, and Ocean City Maryland. That way, you can enjoy your time down the shore without feeling guilty about leaving your four-legged friends behind! 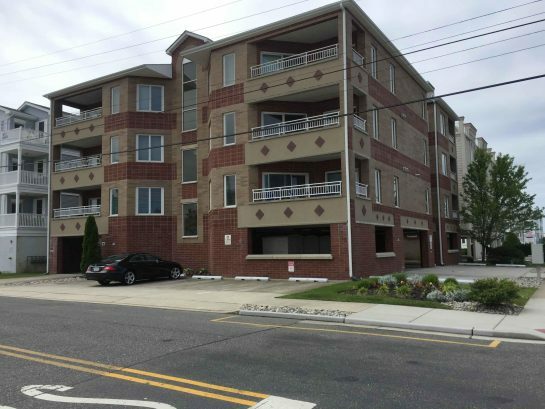 ❖ View all NJ Rentals! The beaches at the Jersey Shore, Delaware, and Ocean City, MD each have their own charm with one common theme — there’s something for everyone! Whether you are coming for a pleasant family vacation, a yearly trip with old friends, or a high school senior week to remember, the New Jersey, Maryland, and Delaware beaches offer excitement for any age group! Families can enjoy an up-close and personal look at wildlife at the Wetlands Safari in Cape May, New Jersey. Cape May is famous for its bird and marine life, so be sure to keep an eye out for herons, ospreys, dolphins, and starfish during your adventurous voyage into Cape May’s wetlands. Those interested in the oceanfront nightlife should be sure to check out Seacrets in Ocean City Maryland, where you’ll find great live music, creative cocktails, dancing, and outdoor seating! If the clubs aren’t quite your thing, check out the rebirth of doo-wop at The Wildwoods By-the-Sea Doo Wop Experience! This attraction features glowing neon signs, vintage artifacts from the 50s and 60s, and a classic aesthetic that will be sure to take you back in time. You can find this historic retro museum directly across from the Wildwood Convention Center! For thrillseekers, Gillian’s Wonderland Pier in Ocean City, New Jersey is filled with classic amusement park rides and fun for the whole family. Take a ride on Ocean City’s giant ferris wheel or play a game of glow-in-the-dark miniature golf! Ride tickets at the Wonderland Pier never expire so you can come back again and again!The vacation of your dreams is waiting, and ShoreSummerRentals.com is helping to make that dream a reality. 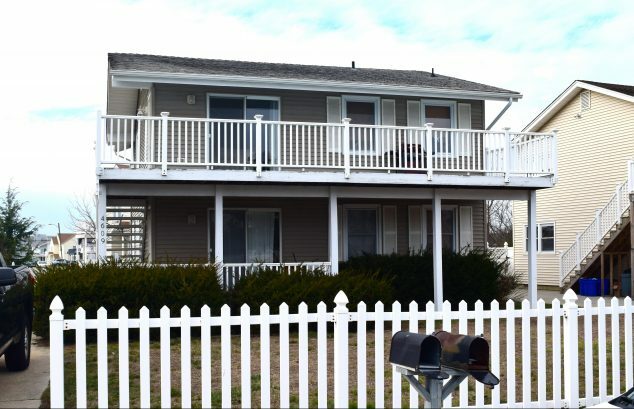 If you are interested in learning more about any of the vacation rentals by owner available from ShoreSummerRentals.com, contact the owner directly through our website! > Why Owners are Switching to SSR? > Renters are Educated to Book Direct. > Check out our YouTube Channel. > View our Google Reviews. > View our Owner Testimonials. > View our Facebook Reviews. > Contact Avalara with Tax Questions.